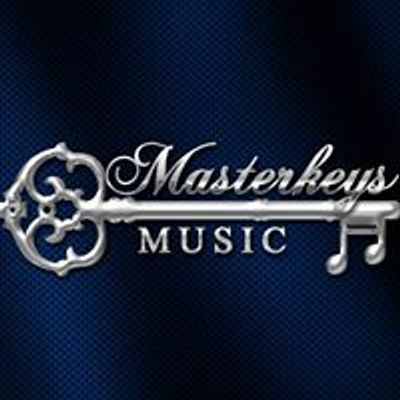 Masterkeys Music is pleased to invite you to our launch! 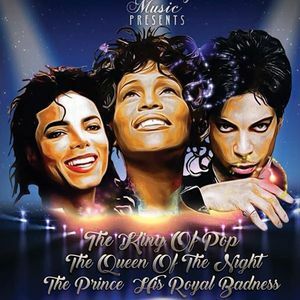 An Evening showcasing The MUSIC of Three of the most iconic & revolutionary artists to ever grace the stage, The King of pop Michael Jackson, The Queen of the Night Whitney Houston and Prince (His Royal Badness) Although while sadly no longer with us, each of these late but tremendously great artists have in their own unique way shaped the music industry and each have left behind a remarkable and awe inspiring legacy of timeless music which will undoubtedly impact many generations to come. 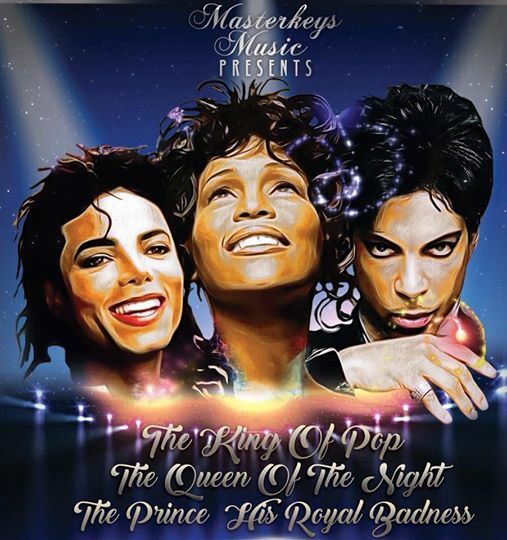 Our performers are not lookalike tribute acts but rather a group of very talented individuals selected based on their impressive musical abilities, who have each themselves been inspired by the music of these late great superstars. We welcome you to join us for the evening as our talented team including Vocal Power House Natasha Carver & Special Guest The Voice Winner Jermain Jackman and many more great singers are backed by a spectacular 10 piece live band as we pay tribute purely to the Music of these late great musical legends and remind ourselves that although they may be gone they will NEVER ever be forgotten!